Bonus: Michigan Court Rules Annotated and Michigan Rules of Evidence automatically included! 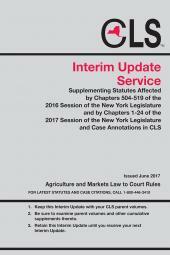 LexisNexis also publishes Advance Legislative Service (ALS). 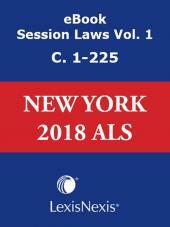 The ALS, usually published eight times a year, gives you the latest session laws, with changes in the law indicated, as they are passed along with handy tables showing you which sections of the code are affected. To see other Michigan titles, CLICK HERE. 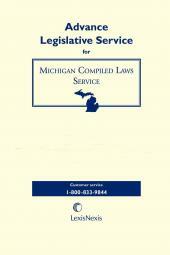 *Compared to West®'s online store listing of Michigan Compiled Laws Annotated (Annotated Statute & Code Series).